The Malaysia Percussion Festival (MPF) aims to provide a creative environment where people from all walks of life and ages, with various skill levels and cultural background could gather to explore, innovate, educate and build a community together. 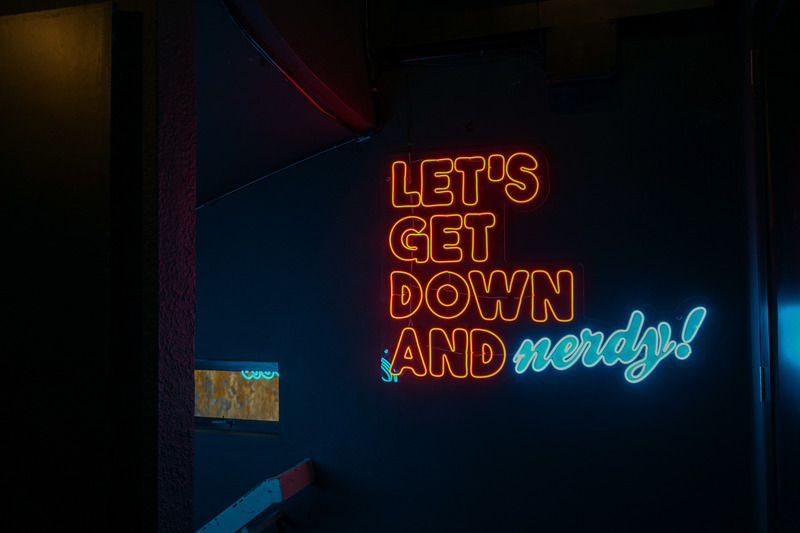 MPF also seeks to create a culture that promotes overall wellness in terms of thinking skills, communication skills, organizing skills, and rhythmic skills. 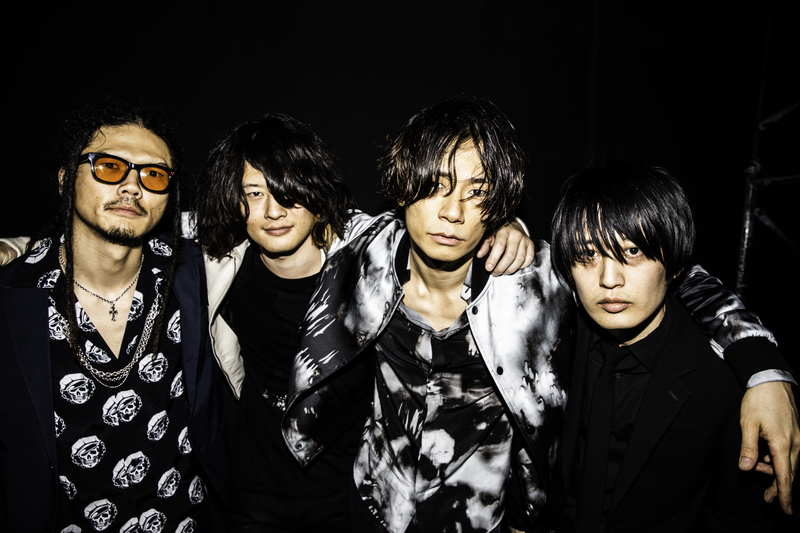 This year’s festival includes artiste concerts, numerous workshops, ensemble performances, ensemble experience, clinics, community drumming, outdoor marching percussion talk and competition. By participating in the workshops and concerts, one is able to open up his senses by not only listening to the voice of the drum, but to the rhythm of his own body. 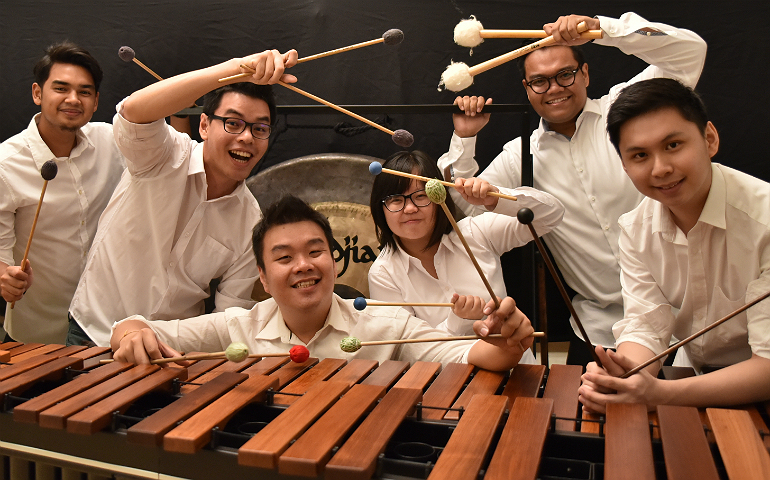 The concerts will also highlight various expert percussionists such as Kevin Field, Max Riefer, Iskandar Rashid, Tan Su Yin, Chia Cheng Kok, Yap Siu Yan, Yon Nian Shee and various bands such as Percussion Ensemble, Batteryheadz, PENSO and our very own Malaysia Percussion Festival Ensemble. 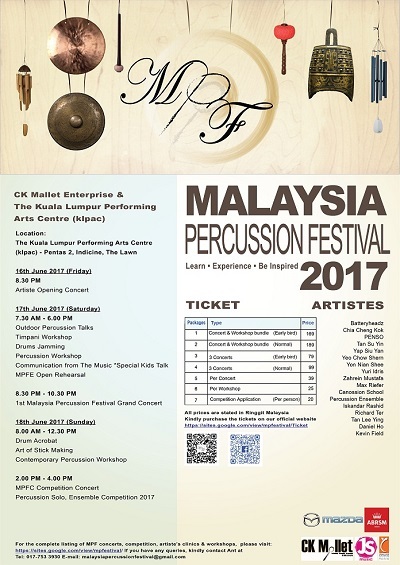 Our very first Malaysia Percussion Festival Competition (MPFC) will also be held on 18th June at 2pm, featuring participants of all ages testing out their skills in two categories, Solo and Ensemble. - features all artistes or bands that involved in the 1st MPF including Kevin Field, Iskandar Rashid, Max Riefer and Batteryheadz. - Percussionists from all ages will be competing in 2 categories: Solo and Ensemble. The winners will get “Judges Award”, “Audience Choice Award” and prices up to RM 5,000!